Arnold Schwarzenegger! He's an actor with big muscles and a thick accent who you might of heard of before! He also happens to be on our podcast's Mt Rushmore of Actors! 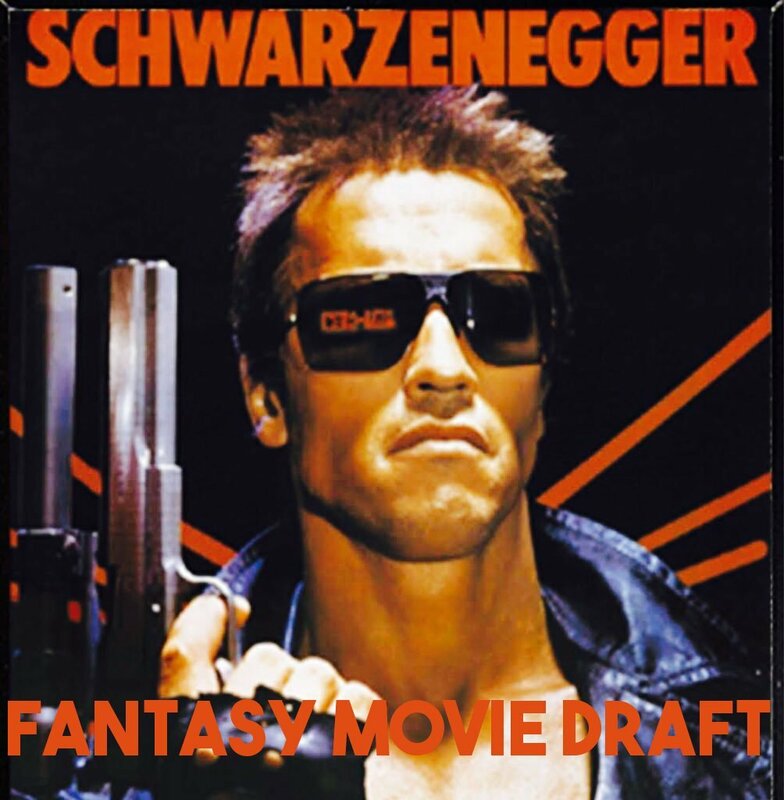 So that's why we rounded up a few draft veterans this week and did a #FantasyMovieDraft on Arnold's entire (exquisitely built) body of work. Drafting their Arnie faves and battling it out are Chris from More Gooder Than, Shampu from LootQuest, Peter from Podstalgic and Gerald from Two Peas on a Pod! Who has the BEST impression of the Muscles from Brussels? And who has the strongest film picks? Be sure to vote on Twitter for your favorite team! Please check out our podcast on Facebook, follow us on Twitter @MovieGeekCast and find our pod and several other awesome ones like it on the PodFix Network! Subscribe and if you like us (like really like us), we'd appreciate it if you leave us a positive rating and review on Apple Podcasts! You can also email us any questions or comments to moviegeekcast (at) gmail (dot) com!